TRANSFERRING YOUR HOUSE TO YOUR CHILD | Goldberg & de Villiers Inc. Elderly parents often consider transferring their immovable property to their adult children instead of bequeathing it to them after their death. There may be practical advantages to such a decision but the legal, tax and cost implications should be carefully considered. 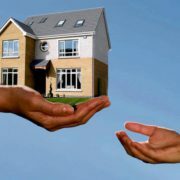 The transfer of the property is usually in the form of a donation (a gift) or the sale of the property to the child. 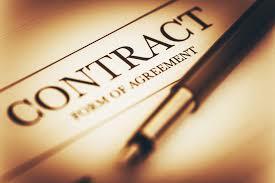 A written contract must be entered into between the parent and child. The following should be carefully considered and the advice of an expert should be obtained. DONATIONS TAX : If the property is donated to the child, donations tax of 20% is payable by the parent to SARS on the value of the property. Every person is entitled to an annual exemption of R100 000 in respect of donations tax. The first R100 000 of the value of the property will therefore be exempt from donations tax and the balance will attract donations tax. 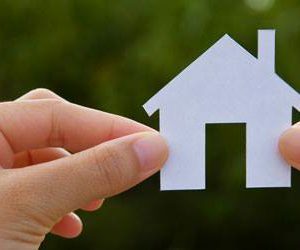 ESTATE DUTY : The above tax implications should be carefully compared to the estate duty implications if the property should be bequeathed to the child. The parent may be entitled to a surviving spouse rebate and a rebate of R3,500,000.00. It may therefore not be necessary to reduce the value of the estate of the parent in order to reduce estate duty. Sufficient cash must however be available in the estate to cover the transfer costs. Estate planning advice should be obtained. 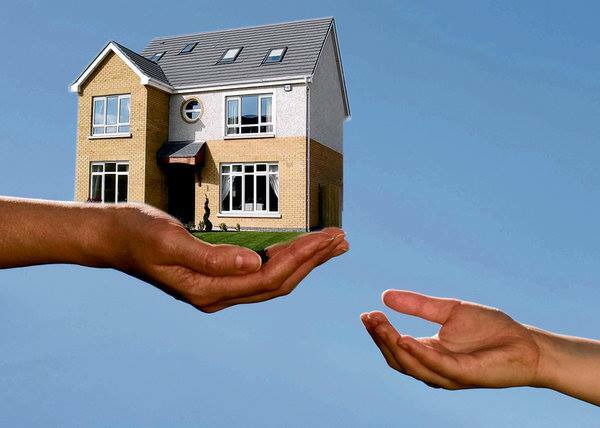 TRANSFER DUTY : Bequests of immovable property are exempt from transfer duty. Whereas if the property is transferred during the lifetime of the parent, the child who acquires the property will be liable for transfer duty on the value of the property above R900,000.00. SARS requires two independent valuations of the property if the parties to a transaction are related. OTHER COSTS : If there is a bond over the property, the outstanding balance of the bond would have to be cancelled. Depending on the financial arrangements between the parties, the child may be required to obtain a bond in his or her name in respect of the property before the transfer will be permitted. Attorney’s fees would be payable in respect of the bond cancellation, bond registration and the transfer of the property according to prescribed rates. It is recommended that quotations of all costs be obtained to ensure that there are no unexpected expenses. At Goldberg & de Villiers Inc, our Property Law Department, namely Adri Ludorf, Tracey Watson-Gill and Nicholas Mitchell, assisted by Bardine Hall will gladly assist you with any of your Property Law related needs. Nicholas Mitchell, heads our Estates Department will also be happy to assist you in this regard. Please contact us on 041-5019800.